Milan welcomed Denim Boulevard’s fourth edition last month. The three-day event featured fascinating denim workshops such as Levi’s Tailor Shop and Rajby’s natural dyeing sessions. 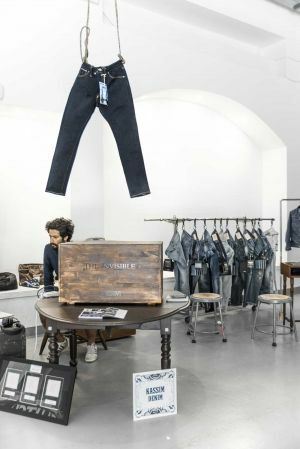 Cool brands such as Endrime, Hen’s Tooth and Tellason and top denim-fabric makers including ITV and Kassim reflected the authentic spirit of the show, which was held at its new Zona Tortona location. And a challenge involving six world-famous barbers attracted even more denimheads!